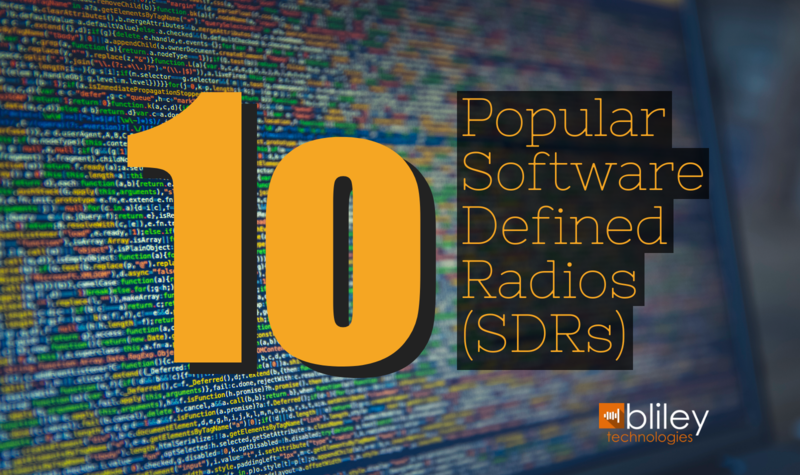 Back in 2016, we wrote one of our most popular posts covering 12 popular Software Defined Radios or SDRs. While the previous post still holds some extremely valuable information, a lot has changed in 3 years... especially the technology related to SDRs. So we thought it was time for an update. 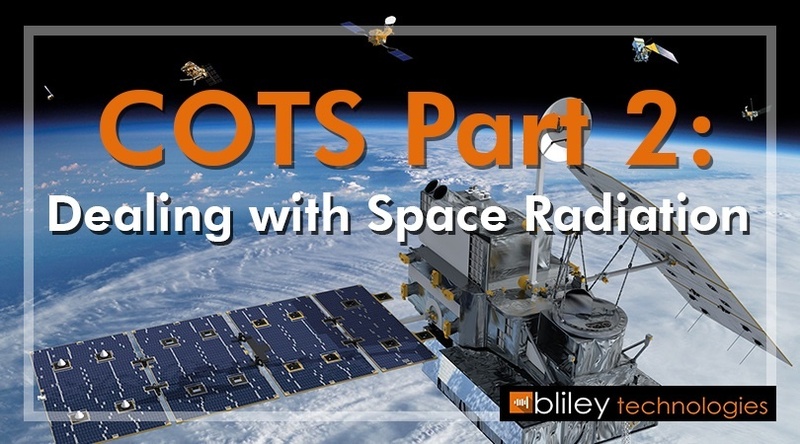 In Part 1 of our series on COTS components for space applications, we discussed why the government is increasingly turning to “commercial off the shelf” parts for spacecraft, satellites and more. 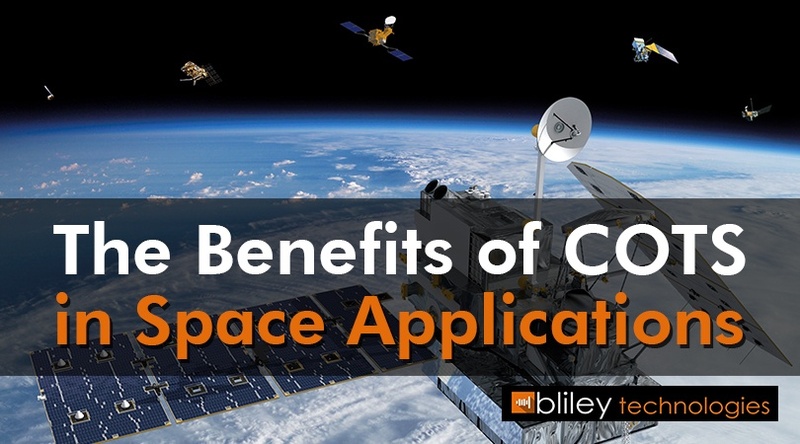 COTS parts have already been successfully adopted in many military applications, but when it comes to space, COTS adoption has been much slower. Space exploration has never been cheap. In the days of the Apollo program, the cost of sending payloads into space was such that only government agencies with billions of dollars to spend could afford it. Over time, those costs have begun to come down, but even with advances in launch technology, funding for such activities ebbs and flows. In the wake of budget cuts for military and aerospace Research and Development, there has been much pressure to develop systems and designs that meet the needs of space projects and reduce costs without sacrificing quality. This is where COTS (Commercial Off-The Shelf) products offer a potential solution.